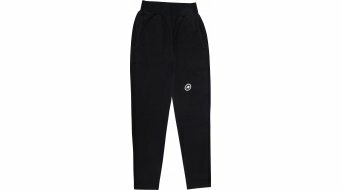 Assos trackPants Signature Sporty yet elegant leisure pants. 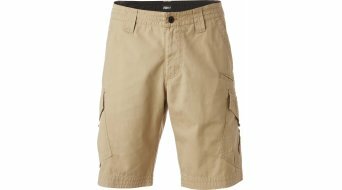 Their timeless style can be combined in many ways. 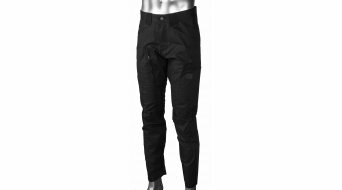 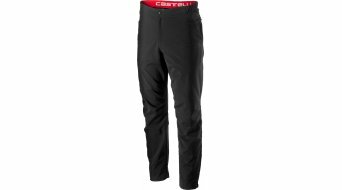 You are looking for a pair of casual trousers, which embodies your sportive interest and which just fits your interests and shows it. 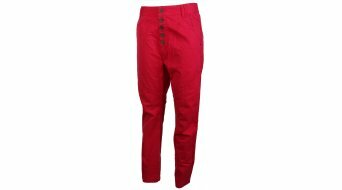 Then you won't be able to pass up on a Fox jeans with Fox-head print or a loose Troy Lee Designs chino. 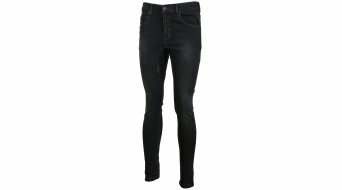 Whether straight fit, skinny jeans or sportive casual trousers. 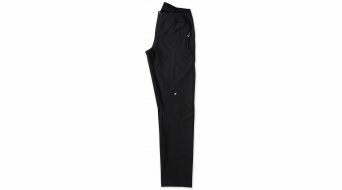 Here, you're in the right spot for the fittting casual look. 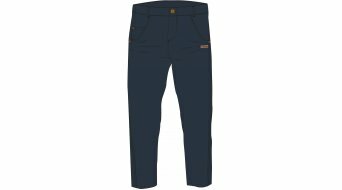 You'll find comfortable sports trousers such as women's leggings (for simple exercises or the yoga round after a bike tour) or a pair of sweat trousers for the comfortable daily grind in our selection as well as a typical jeans in the 5-pocket-style. 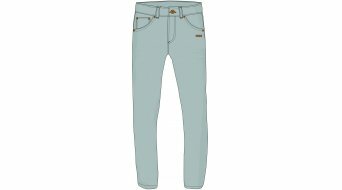 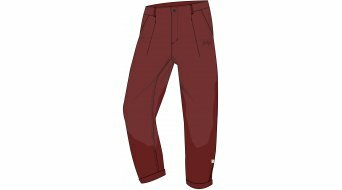 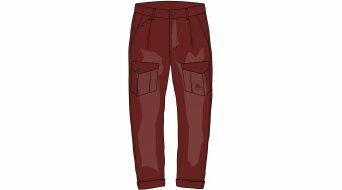 For active, sportive recreational trips, Maloja for example offers great functional trousers and/or outdoor trousers, long or short. 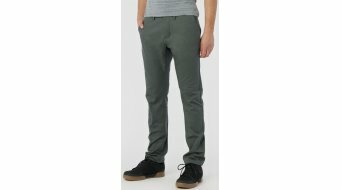 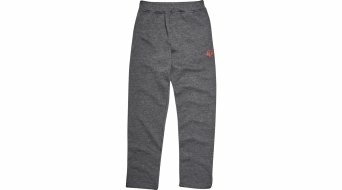 Thus, our category casual trousers offers something suitable for every type. 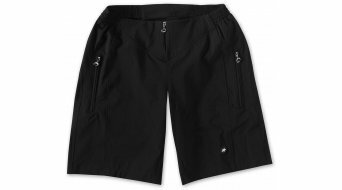 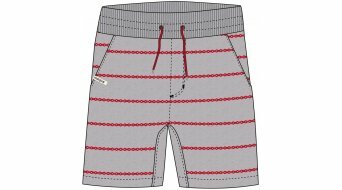 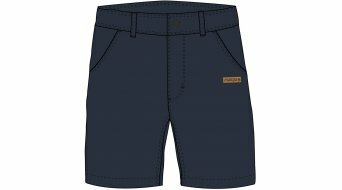 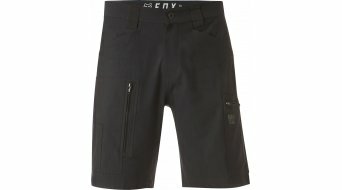 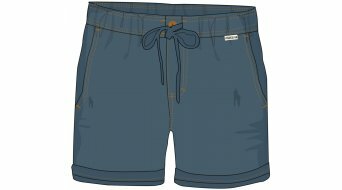 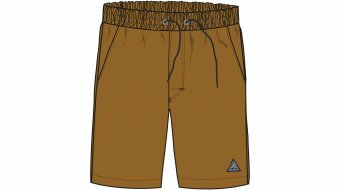 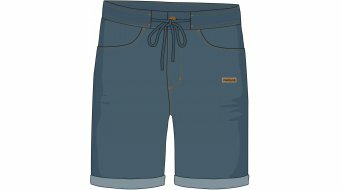 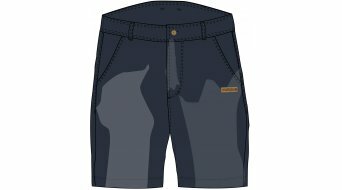 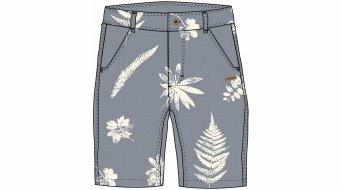 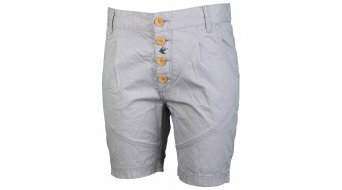 For outdoor sportsmen, indoor fitness or loose casual shorts for balmy summer evenings by the barbecue.